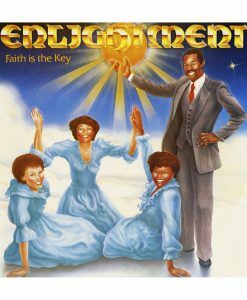 Founded by ordained bishop Larry H. Jordan and his brother-in-law Frank Tinsley in the early 1980s, Enlightment was among the first groups to fuse modern R&B production with gospel themes. Unfortunately, the independent release of their 1984 debut album Faith Is The Key was torpedoed when both their distributor and pressing plant went out of business. 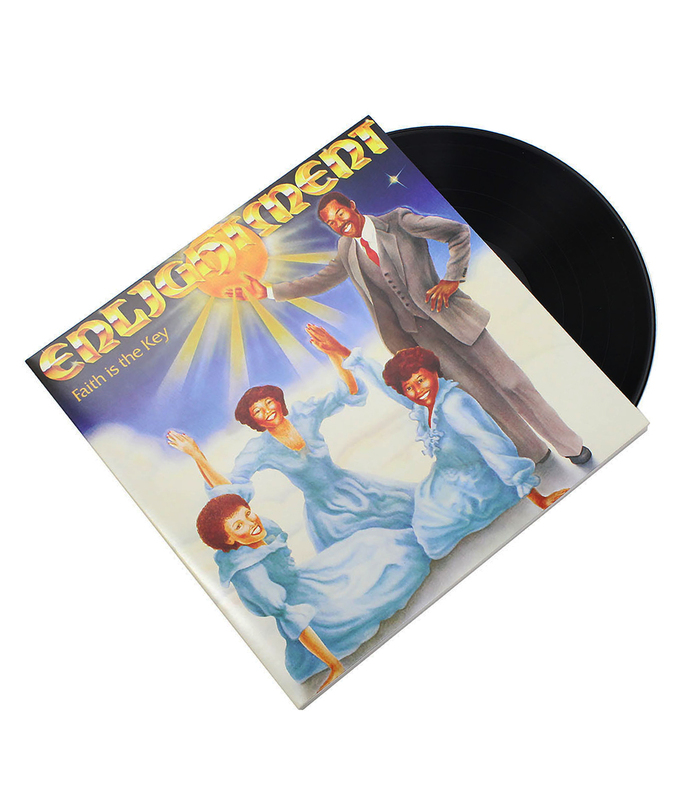 Only a handful of Faith Is the Key LPs ever made it into the public’s hands, and by 2000 it had became a holy grail for collectors. 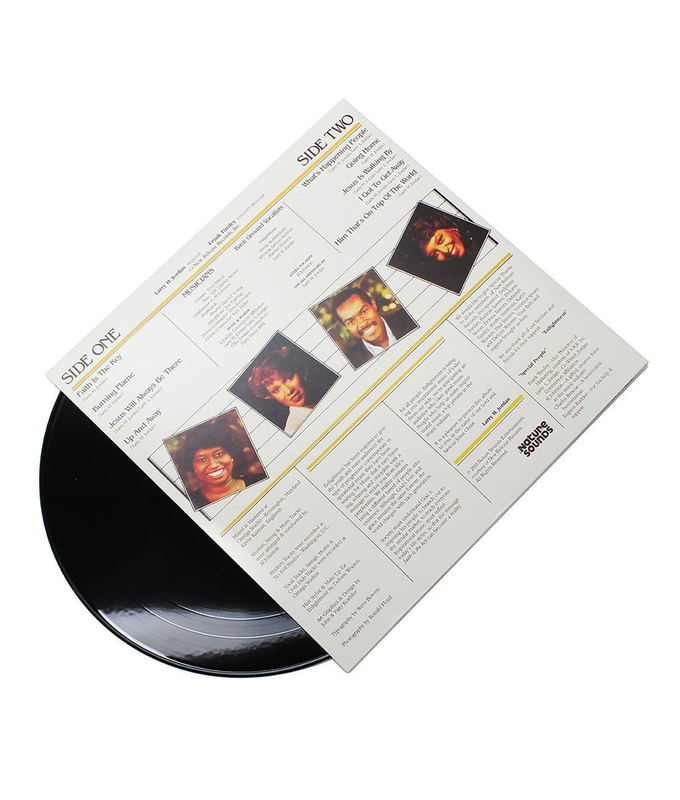 After more than three decades as a lost classic, the album is finally receiving a proper release, complete with new liner notes, rare photos, and a bonus 7″.